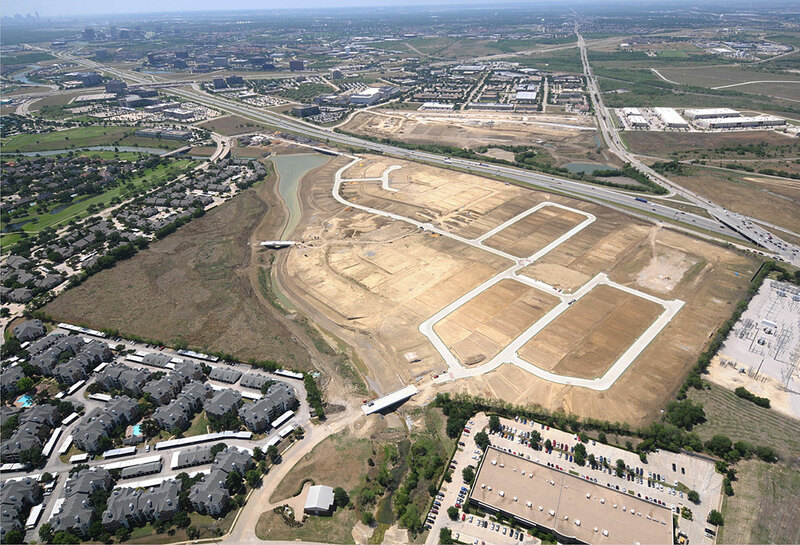 The Bridges at Las Colinas is a 118-acre land development that contains 401 single-family lots in Las Colinas, a 600-acre master-planned community in Irving, TX. The development also includes three vehicular/pedestrian bridges, a public trail system and two public parks covering approximately 3.5 acres. Hines sold the development in 2017.